Change and transformation within organizations have to be introduced carefully, collaboratively and sensitively. If you manage people through proper change training courses, it equips your managers and leaders to acquire the essential skills to implement change within an organization. Here are some important things you should consider to effectively implement and manage a change program. A change can be relatively small (though some might disagree with this characterization), like implementation of a new communication system or adopting a new enterprise software (WalkMe is a good tool to help with this). It can also be quite massive, like a company merger, or creation of an entirely new department. Regardless of the size of change, you need to make sure that a change program is properly managed. Management of these programs determines whether the change would give profitable results or not. 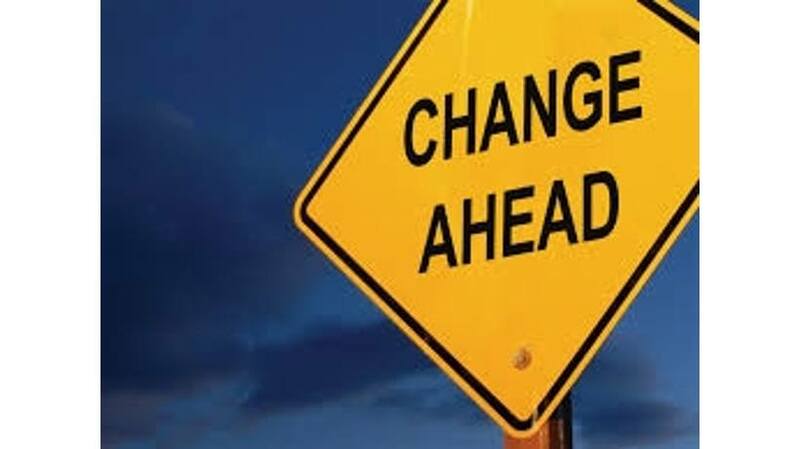 For those in charge of planning a change initiative, it has to be understood that there will be many employees and managers who will not welcome change with open arms. It is also worth mentioning that not all change is positive. At times, implementing something new does not mean implementing something better. Due to this, proper management of change programs becomes even more important. You need to plan and develop before implementing changes in your organization, especially the ones related to internal communications and administrative procedures. Change and transformation have to be introduced carefully, collaboratively and sensitively. If you manage people through proper change training courses, it equips your managers and leaders to acquire the essential skills to implement change within an organization. Whenever you introduce a change program, it is extremely important to explain to your managers and employees specific reasons – and the overall vision - for change. In other words, to explain why the change is needed, and to clearly communicate objectives and expectations that will develop as a result of the change. People should have an opportunity to voice their concerns, and even contribute their views, concerns and suggestions. If you miss out on this stage of the process, the whole change process will be damaged before even beginning properly. A change program is most effective when it is implemented in different stages, with preferably each being a bit of small change at a time, adding up over time. However, in some cases like bankruptcy or redundancy, it can be impossible. Still, most changes can be easily broken down into different stages that can be easily reviewed along the way. Since collaboration is the key in a change program, it is always better to let a pilot group of employees test the change before it is completely embedded in the organization. This way, your employees will understand why something is being changed and how it will affect them. It is extremely important to properly monitor the entire change process. You need to understand its various aspects and measure the impact. This will allow you to evaluate the change program’s success. You also need to keep your employees informed about how everything is progressing. You need to keep everyone updated about how results are being achieved and whether the change process has been able to meet its specific objectives. While implementing a change program, the primary intention of every organization is to make some productive improvements. Therefore, it is extremely important for your employees to understand whether certain changes will have desired effects or not. They also need to know how these changes would affect their specific roles in the organization. Most importantly, organizations must realize that change is a good thing. As Einstein once famously said, "life is like riding a bicycle. To keep your balance, you have to keep moving."